"Who can no longer feel amazement, is as good as dead, a snuffed-out candle." These words of Albert Einstein are worth to reflect also in our fields of activity, be it the paleontology (near "endless" time) or the astronomy ("endless" space). This amazement is the cause of the research and the research is the cause of scientific knowledge. Everyone should preserve this emotion so that science does not ossify but develop verhemently. In the facebook group "Fossils Rocks Minerals Paleontology Geology Biology Astronomy & The Universe" Maria Angelica Muniz Frosi commented: "Thought and imagination. The dazzle of the indescribable that surrounds us is the first cause of the questions that science tries to explain !!! 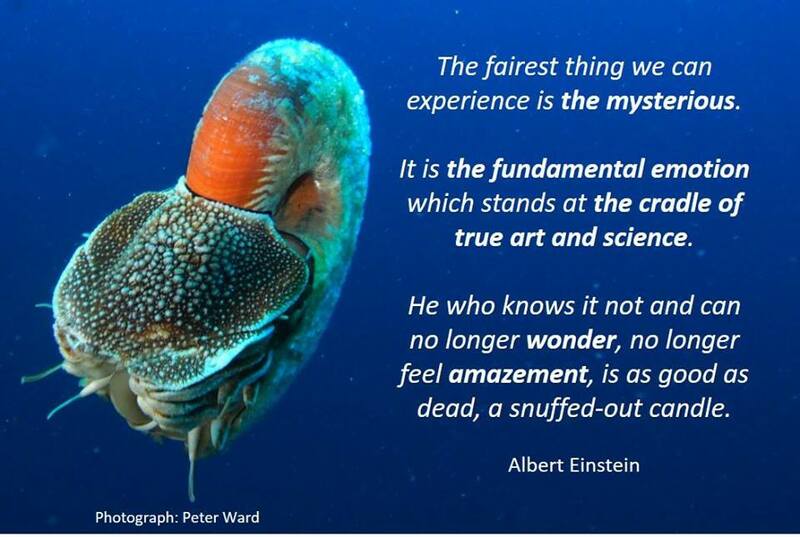 No scientist should miss this first look at the allure of existence!" I know: meteorite collectors smile tired. But for me and surely also for others this little stone (5,4 g) I got today of "The Meteorite Market"/USA is an estonishing-one. It outmatches Isua, Acasta, Nuvvuagittuq and even the zircons of Jack Hills - this stone is older than the Earth and has the name Allende. The meteorite had several tons, came down 1969 over Mexico, exploded and there was a rain of parts over an area of ca 10x50 kilometers. 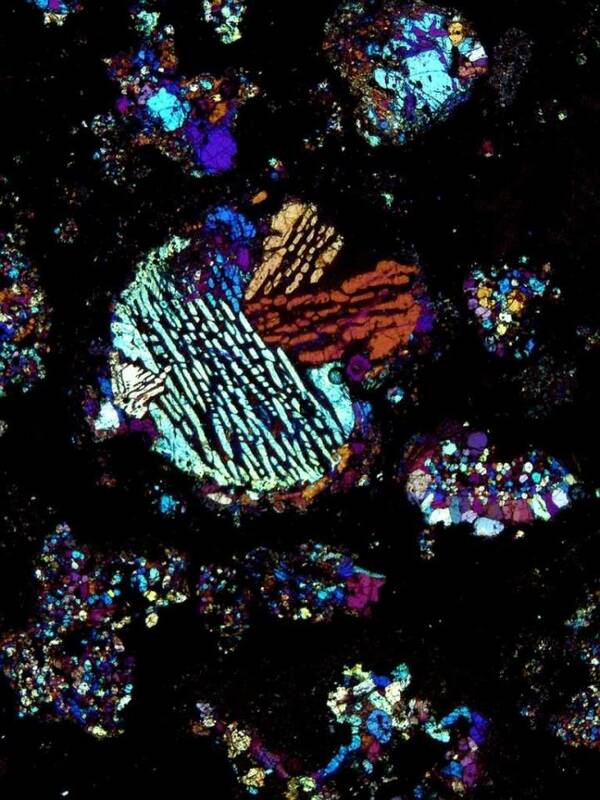 Allende contains chondrules and others that are estimated to be 4.567 billion years old, the oldest known matter. 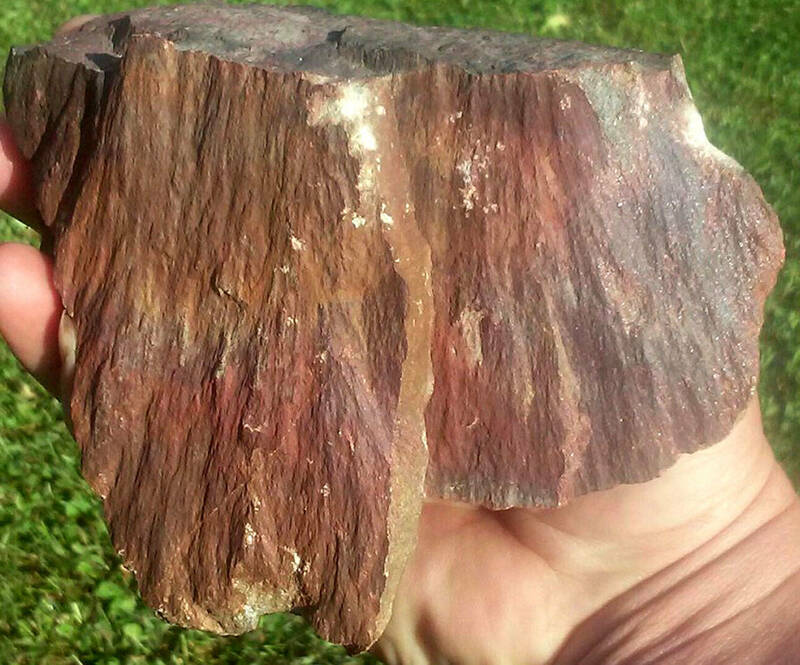 This material is 30 million years older than the Earth. 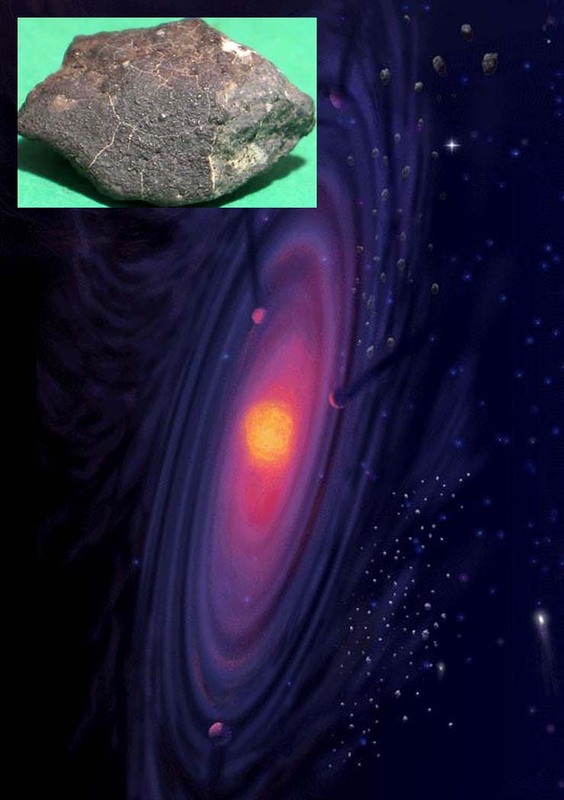 Thus, the Allende meteorite has revealed information about conditions prevailing during the early formation of the Solar System. Carbonaceous chondrites, including Allende, are the most primitive meteorites, and contain the most primitive known matter. They have undergone the least mixing and remelting since the early stages of Solar System formation. Because of this, their age is frequently taken as the "age of the Solar System." 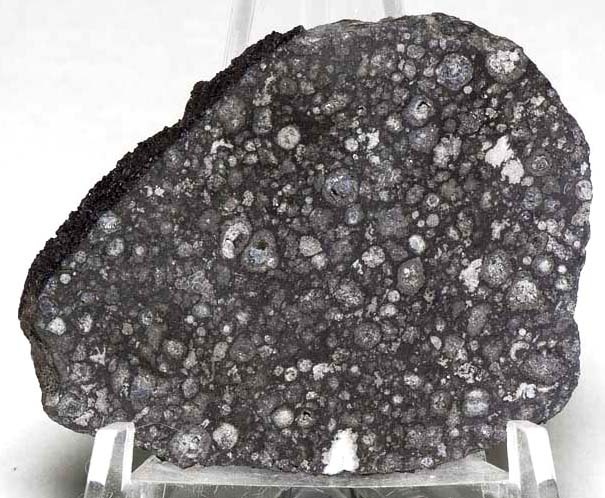 The meteorite was formed from nebular dust and gas during the early formation of the Solar System. It is a "stony" meteorite, as opposed to an "iron," or "stony iron," the other two general classes of meteorite. Most Allende stones are covered, in part or in whole, by a black, shiny crust created as the stone descended at great speed through the atmosphere as it was falling towards the earth from space. This causes the exterior of the stone to become very hot, melting it, and forming a glassy "fusion crust." My friend Ray Easterday wrote I should mention the ~ five billion year old presolar nanodiamonds (I.e., stardust) found within the Allende. Ich weiß: Meteoritensammler lächeln müde. Aber für mich und gewiss auch für andere ist dieser kleine Stein (5,4 g), den ich heute vom "Meteorite Market"/USA erhielt, etwas Erstaunliches. Es schlägt Isua, Acasta, Nuvvugittuq und sogar die Zirkone von Jack Hills - dieser Stein ist älter als die Erde und trägt den Namen Allende. Der Meteorit wog mehrere Tonnen, kam 1969 über Mexiko nieder, explodierte, und es gab einen Regen von Teilen über einem Gebiet von rund 10x50 Kilometern. Der Allende Meteorit besteht aus vielen rundlichen Calcium-Aluminium-reichen Einschluessen (Chondren) von ca 0.1 bis 2 mm Durchmesser in einer kohlig-metallischen Matrix. Die Materie des Meteoriten hat sich offenbar direkt aus der Gaswolke des enstehenden Sonnensystems geformt und ist damit etwa 30 Millionen Jahre älter als die Erde, die sich aus derselben Wolke vor etwa 4,54 Millionen Jahren formte. Mein Freund Ray Easterday schrieb, ich sollte die ca. 5 Milliarden Jahre alten präsolaren Nanodiamanten erwähnen ("Sternenstaub"), die im Allende-Meteoriten gefunden worden sind. I ordered a new piece of the Allende meteorite - which was generated during the genesis of the solar system nearly five billion years ago. When I posted a thin-section of the meteorite, Pranay Kumar asked me in the facebook group „Fossils Rocks Minerals Paleontology Geology Biology Astronomy & The Universe“, whether I could say something about "the exact composition" of this picture. But there was no explanation at the source. Now I show here my new Allende slice, another thin-section and a slize with a description of the ingredients. - Pictures: www.meteorites-for-sale.com and www.marmet-meteorites.com. Ich habe ein neues Stück des Allende-Meteoriten bestellt - der sich während der Entstehung des Sonnensystems gebildet hat, fast fünf Milliarden Jahre vor unserer Zeit. Pranay Kumar fragte mich in der Facebook-Gruppe „Fossils Rocks Minerals Paleontology Geology Biology Astronomy &The Universe“, ob ich etwas über "die genaue Komposition" dieses Bildes sagen könne. Aber die Quelle sagte nichts darüber aus. Nun zeige ich also hier meine neue "Errungenschaft", einen anderen Dünnschliff und eine Allende-Scheibe mit der Beschreibung des Inhalts. 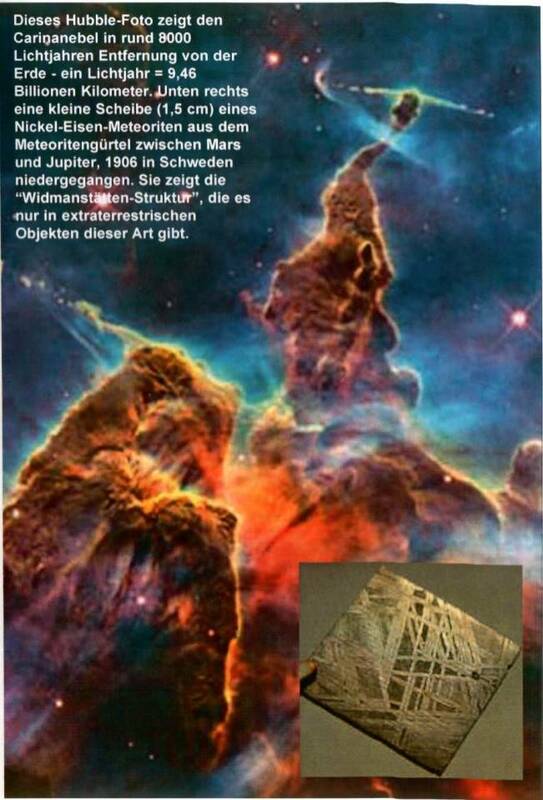 - Bilder: www.meteorites-for-sale.com und www.marmet-meteorites.com. 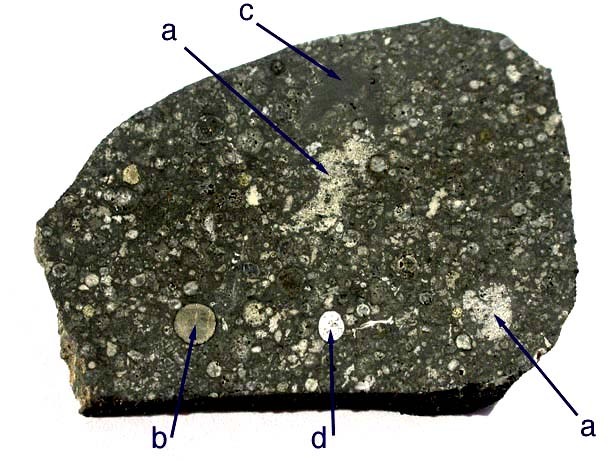 The Allende meteorite fell just a few months before the Apollo 11 astronauts landed on the Moon, providing a unique opportunity for scientists to test many of the analytical techniques that they had developed to study the lunar samples. (a) shows amoeboid olivine aggregates, (b) an orthopyroxene rich chondrule, (c) might be a CM inclusion, (d) a melilite-fassaite-anorthite chondrule. 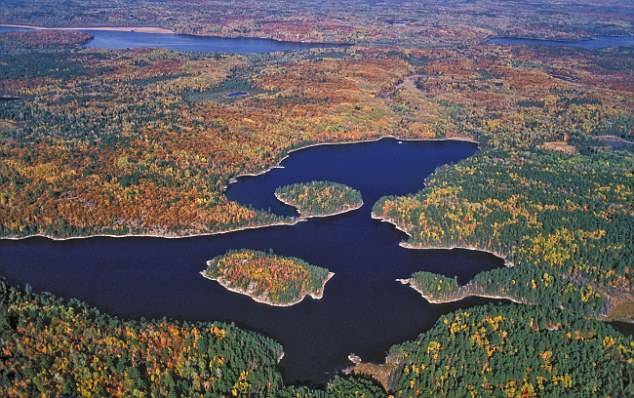 The Sudbury Impact took place 1.852 billion years ago (+4/-3 million years), when a roughly 15-km-big asteroid struck today's Canadian province of Ontario and created a crater with a diameter of 200 to 250 km. - In order to visualize the huge consequences of two mentioned impacts, we can think of the impact at the K-Pg boundary between Cretaceous and Paleogene. This event contributed to one of the largest mass extinction events in the history of the Earth, with the dinosaurs among the extinct species. In the end, it paved the way for the new biosphere of the mammals. 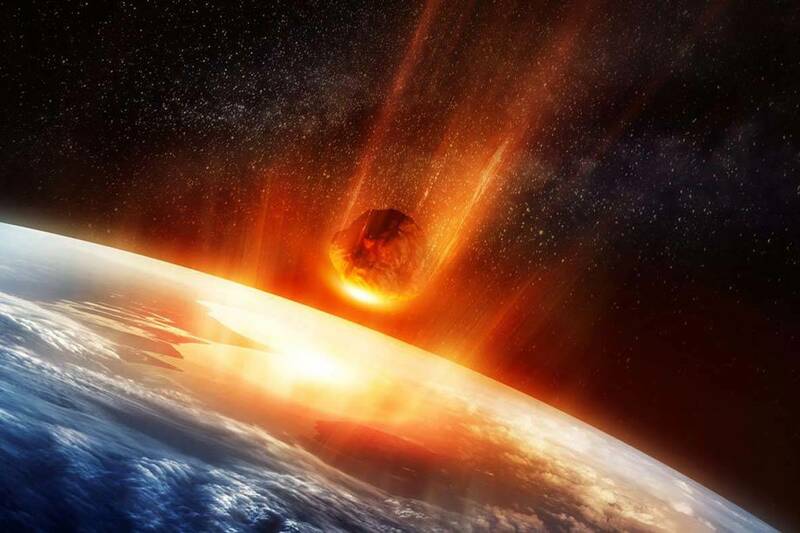 The Chicxulub crater: 66 million years ago, a 10- to 14-km-large asteroid hit the Gulf of Mexico with the five-billion-fold force of the atomic bomb on Hiroshima and a speed of just under 72,000 kilometres per hour. It created a crater with a depth of 10 km and a diameter of 200 km. As it were, this event is responsible for the transition from the Mesozoic era to the Cenozoic era. Thus, it forms a highly important geological and palaeontological cardinal point. The asteroid of the K-Pg boundary was considerably smaller than the two Precambrian specimens! Der Sudbury-Groß-Impakt ereignete sich vor 1,852 (+4/-3 Mio.) Milliarden Jahren, als ein etwa 15 km großer Asteroid in der heutigen kanadischen Provinz Ontario einschlug und einen Krater mit einem Durchmesser von 200 bis 250 km verursachte. - Um sich vorzustellen, welche gewaltigen Folgen solche Impakte haben, kann man sich den Einschlag an der KT-Grenze zwischen Kreidezeit und Paläogen vor Augen halten, der mitverantwortlich für eines der größten Massen-Aussterben der Erdgeschichte war, darunter auch die Saurier, und den Weg freimachte für eine neue Biosphäre der Säugetiere. Der 10 bis 14 km große Asteroid, der sich vor 66 Millionen Jahren im Golf von Mexiko mit der fünfmilliardenfachen Kraft der Hiroshima-Atombombe und einer Geschwindigkeit von knapp 72.000 km/h in den Erdboden bohrte, riss den 10 km tiefen Chicxulub-Krater mit einem Durchmesser von 200 km in die Erde. Dieses Ereignis ist sozusagen verantwortlich für den Übergang zwischen dem Erdmittelalter und der Erdneuzeit, also ein ganz wichtiger geologisch-paläontologischer Kardinalpunkt. 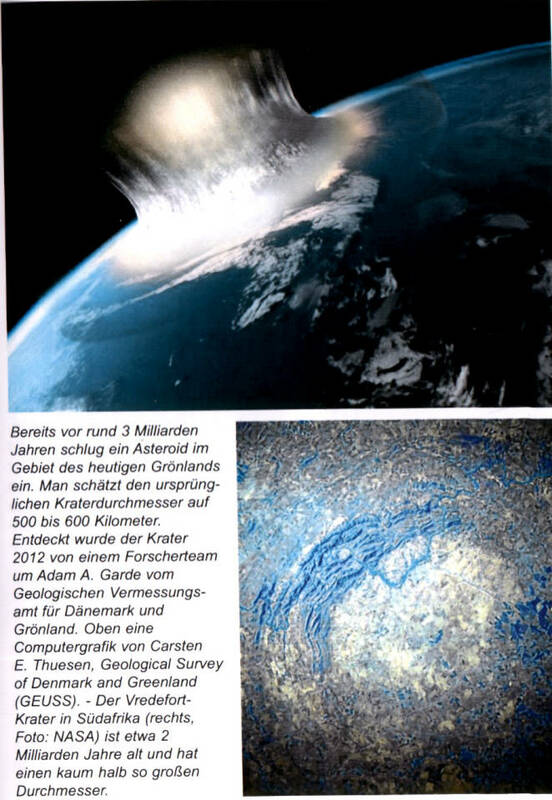 Der Asteroid an der KT-Grenze war erheblich kleiner als die beiden präkambrischen Exemplare! As early as about 3 billion years ago, an asteroid impacted in the area of what today is Greenland. The original crater diameter is estimated at 500 to 600 kilometres. The crater was discovered in 2012 by a research team led by Adam A. Garde at the Geological Survey of Denmark and Greenland (GEUS). Above computer graphics by Carsten E. Thuesen, GEUS. The Vredefort crater in South Africa (to the right, photo: NASA) is roughly 2 billion years old and has a diameter that is hardly half as big.